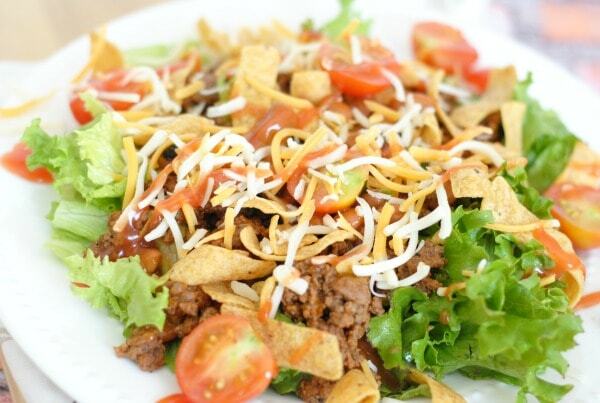 Enjoy a delicious, lighter dinner with this Easy Taco Salad! Are you in the mood for a little bit lighter dinner, easy too? This Easy Taco Salad is a great choice if you are just starting to get back into the dinner game after vacation. I also suggest this, Banana Pudding Poke Cake, if you want to even out healthy with some unhealthy. It’s fabulous! It’s my new favorite but I also can’t resist it, so I can’t make it all the time but it’s certainly great to enjoy with friends and family. In the meantime though, now this week I’m planning out salads like this Easy Taco Salad! 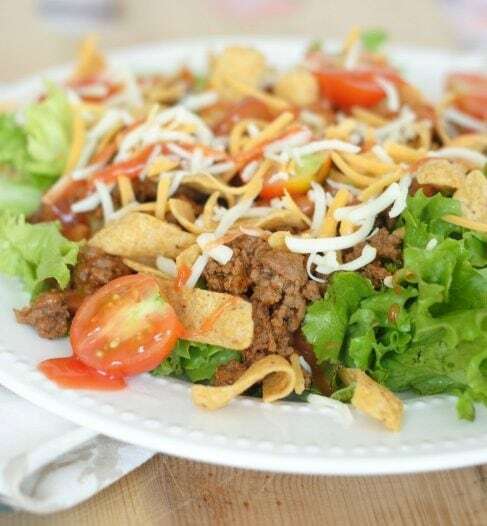 This Easy Taco Salad was one of the first recipes that I learned to make when my husband and I got married. His mom always cooked and mine wasn’t as big of a fan of cooking so when we got married, I quickly learned to make several of the recipes she made. I guess I should say, my husband taught me. When we were first married and for several years after that, he always did the cooking. It wasn’t until really I started this website that I truly started cooking regularly and now I do enjoy it…things do change, don’t they? I do miss the days where he cooked regularly though, I never had to. Sometimes I want to go back to that, but I guess I’ll just take the cooking over all the other things he does. What do you need for Easy Taco Salad? 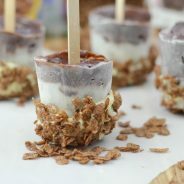 There are a few variations of this, for instance, you could easily use black beans or ground turkey instead of the ground beef and really lower the calories and nutrients too. 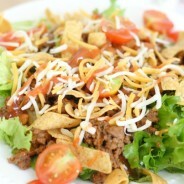 I like to change it up occasionally; however, this Easy Taco Salad is a regular contender on our menu plan each week. Can you make this Easy Taco Salad a Gluten-Free Easy Taco Salad? Yes, you certainly can, the only thing you really need to do is use a gluten-free taco seasoning and then it’s ready to go. Of course, be sure the other ingredients you purchase are gluten-free. The biggest issue with gluten-free is that so many products that should be naturally gluten-free are cross contaminated, so I try to stick to the name brands of products when making this easy taco salad. It’s so simple, it works out perfectly on busy nights. We are finishing out this week before school starts back up as it’s spring break. Then, it’s back to routine! Are you ready for a delicious dinner? 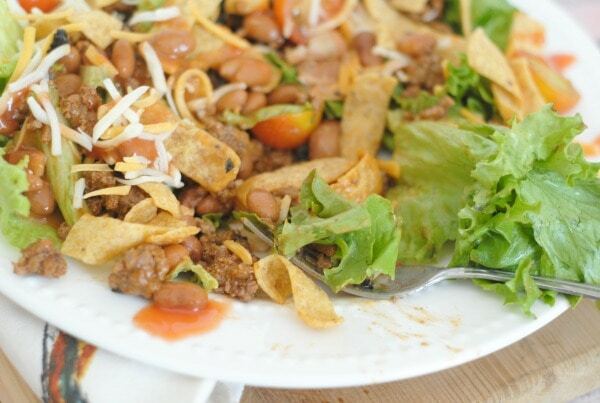 Whip up this Easy Taco Salad tonight! 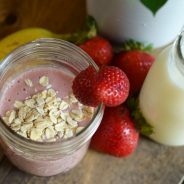 Be sure to check out these great salad recipes too! 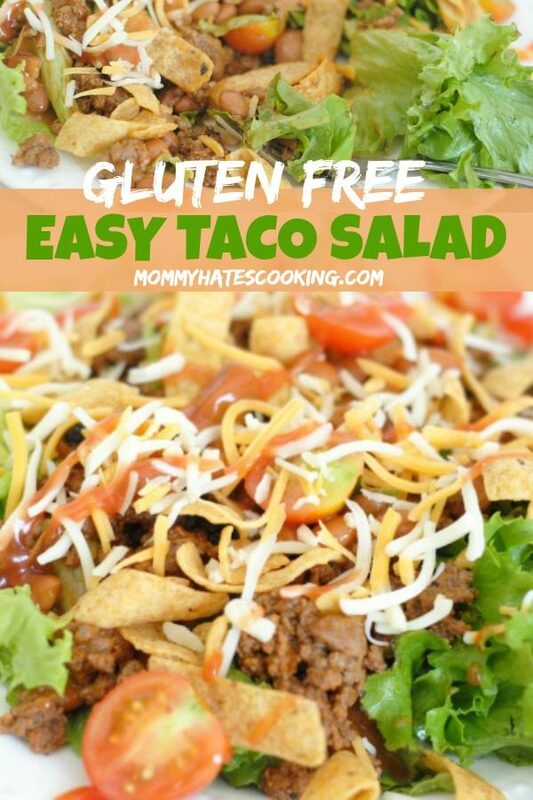 Make a super easy Gluten-Free Easy Taco Salad! Begin by browning the ground beef in a skillet, adding in the taco seasoning as instructed on the package. Next, prepare the salad, start by cutting the lettuce. 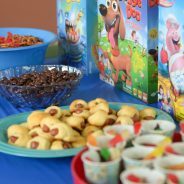 Place a little bit on each plate with lettuce, meat, beans, olives, and tomatoes. Then, top with the cheese, dressing, and fritos. If you cannot eat the Canned Ranch Style Beans, this is a great homemade version for Gluten-Free Ranch Style Beans. That is so funny. I made this tonight, but with ground turkey & pinto beans. It’s one of our faves! Love this anytime but specially in the summer when it’s just too hot to cook. Some black beans, topped with guacamole and homemade pico de gallo and sliced scallions; perfect dinner.